Bryant's outstanding entrepreneurial career began when he purchased the tiny Hinesville (GA) Telephone Company in 1946, serving 70 businesses, 157 residents and 24 paystations over 50 miles of open aerial wire through two common battery switchboards. He was one of some 10,000 non-Bell telcos then serving in mostly rural America. Unwilling to stand still, Bryant steadily upgraded his operation. By 1950, with eight toll boards, the company was classified as a toll center. A year later he purchased nearby Coastal Tel in Richmond, GA with its 50 subscribers, consolidating the two firms in 1953 as Coastal Utilities. He was among the first to computerize with IBM mainframes. Coastal Utilities earned national media attention in 1977 entering the digital century of telephony, becoming the first to offer calls through a computer-controlled digital class 5 office. President & Chairman Bryant cut over the Stromberg-Carlson CENTURY switch serving 582 customers saying: "We are proud to be the starting point for this step into the future." Firmly established as a model telco, the REA borrower established another first by providing voice and data service to Saint Catherine's Island via a power line carrier system. Soon CUI had fiber optic lines and began wide-area paging partnering with Southern Bell. Cellular came in 1988 and, by 1990, the company was not only totally digital but also implemented EAS between its five exchanges and shortly afterwards had E911. Did we mention Bryant started the first cable system in his area? He served as president of the Georgia Telephone Association in 1962-63, while also a member of the U.S. Independent Telephone Association and partner of Southern Telephone Supply. 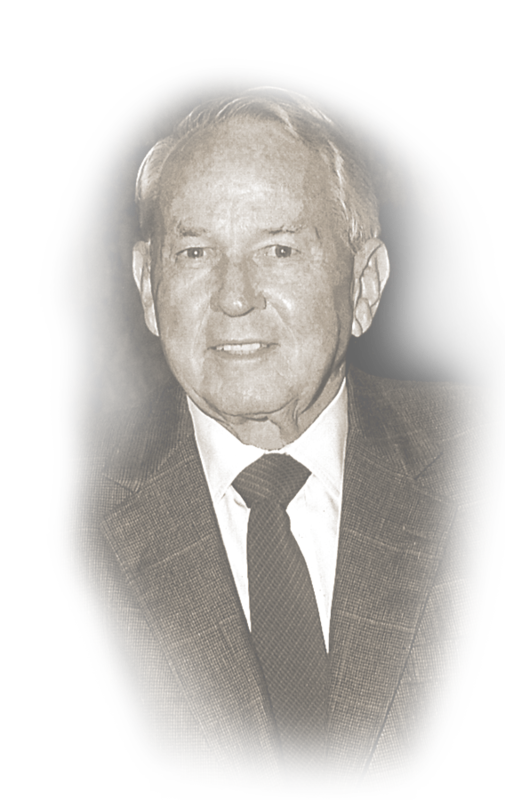 Even as Bryant turned over the presidency of Coastal Utilities to his son Danny in 1982, he remained heavily involved in the company until the time of his death at age 83 in 1999. Meanwhile, CUI was purchased by Madison Communications in 2000 and has since become part of CenturyLink, the third largest telecommunications corporation in the U.S.
Mr. Bryant's other contributions spanned an impressive list of some 15 various civic, political and philanthropic activities, including GA state senator, mayor of Hinesville, chairman of The Coastal Bank, Liberty County commissions and boards, the Georgia State Industrial Council. He received the Silver Beaver Award for distinguished service to the Boy Scouts of America and has the playing surface of the football field of Georgia Southern University named for him. While Bryant's distinguished telephone career and public service regionally was recognized in 1984 with his induction into the ITPA's Peach State Chapter Hall of Fame, it is now fitting that his contributions merit this national recognition.